Sometimes you just feel like sipping a nice glass of wine. Luckily Amsterdam has some lovely wine bars where you can do just that. Here are our favorite Amsterdam wine bars. A sleek wine bar tucked away on the Nes, Bubbles and Wines is a terrific place for a few glasses of wine and a snack. Sit inside at a table or the bar, or during nice weather sip your wine standing outside by the big wine barrels. Their “gourmet bites” are super tasty, ranging from caviar to olives. Our favorite thing on the menu is the champagne flight, which includes 3 glasses of champagne. It’s so fun and festive! Perfect beginning for a girls’ night out or a hot date! 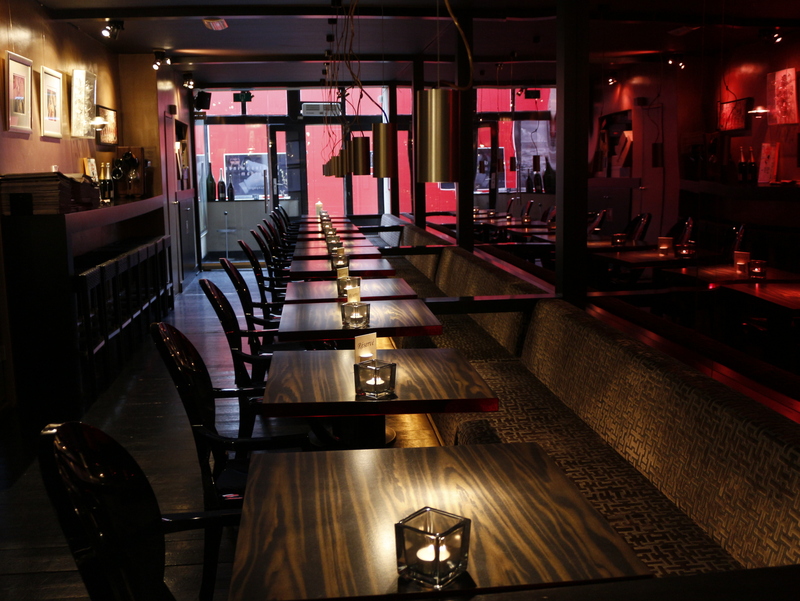 Also quite sleek, Vyne is a fancy wine bar on Prinsengracht. The warm wood and cool metal interior featuring wine bottles all along the wall really caught our attention. With a wide selection of wines from all over the globe in three tasting options (6ml, 12ml or a bottle) there is something for every wine lover. A subdued atmosphere perfect for a romantic date, Vyne also offers snacks to pair with their wines. For a different ambiance, try the charming Wijnbar diVino in the Jordaan near Noorderkerk. This two-story open plan restaurant has a cozy feel and amazing food and wine. We tried the charcuterie and cheese plates as well as several wines by the glass, and all were delicious. This small delightful place can get crowded, so it might be wise to make a reservation if you are with a group. We love their slogan: “Niet hip and trendy, maar knus, sfeervol en betaalbaar”. 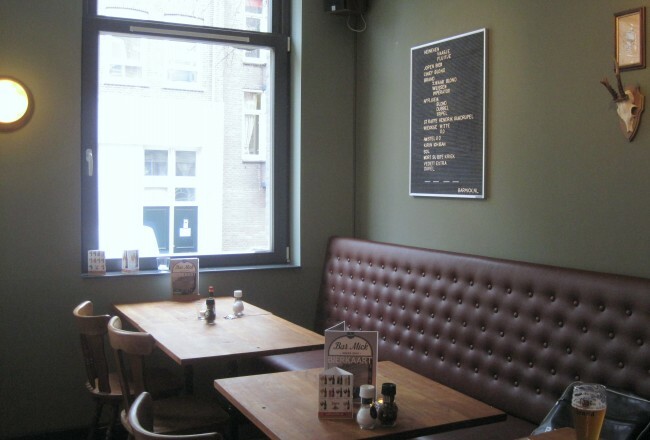 A cozy wine bar in de Pijp, GlouGlou features vin naturales, natural wines. Go for a bottle or two to share amongst your friends and snack on their cheeses and breads. It’s the perfect place for a cozy catchup with friends or a romantic date. A friendly wine bar with a homey feel, Wijnbar Paulus is a wonderful place to go with friends for a few glasses of vino. Stop in before or after catching a film at the Rialto next door. 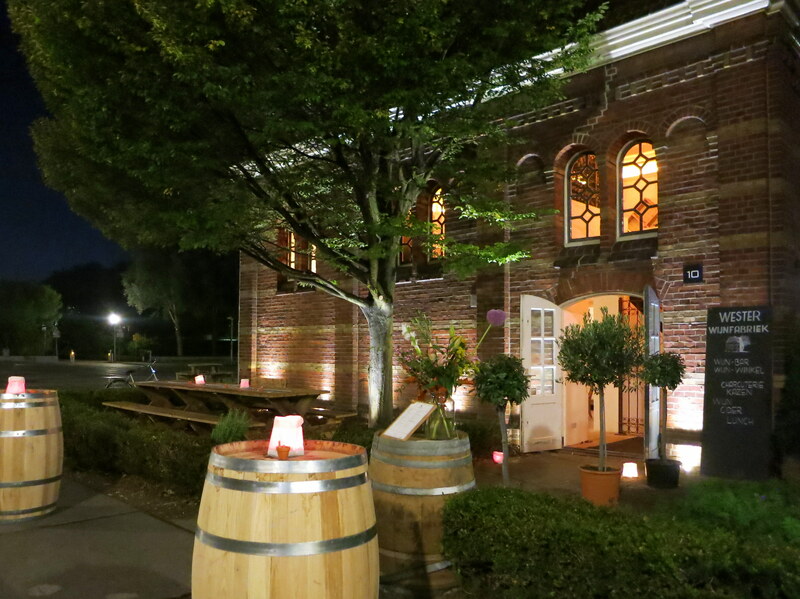 Definitely one of the most charming wine bars in Amsterdam, Wester Wijnfabriek is located in an old gas factory building in the Westerpark. Come anytime for a few glasses of wine and some snacks, or check their website for the schedule of special tastings and events. Sommelier Simo Zbiri has teamed up with chefs to create a place to wine and dine in Amsterdam Oost. Simo has great taste in wines and we predict the food will be fantastic too. It just opened and we haven’t visited yet but stay tuned for more info soon! 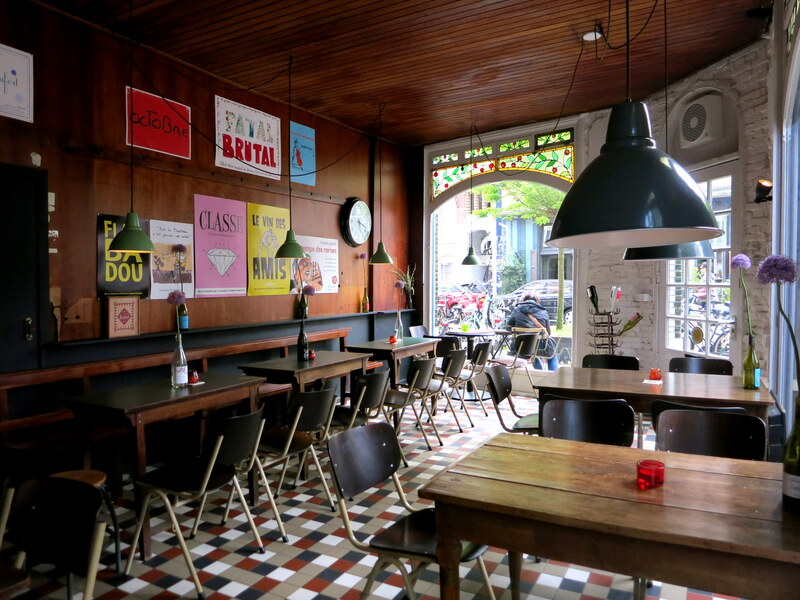 We hope you enjoyed this list of Amsterdam wine bars. 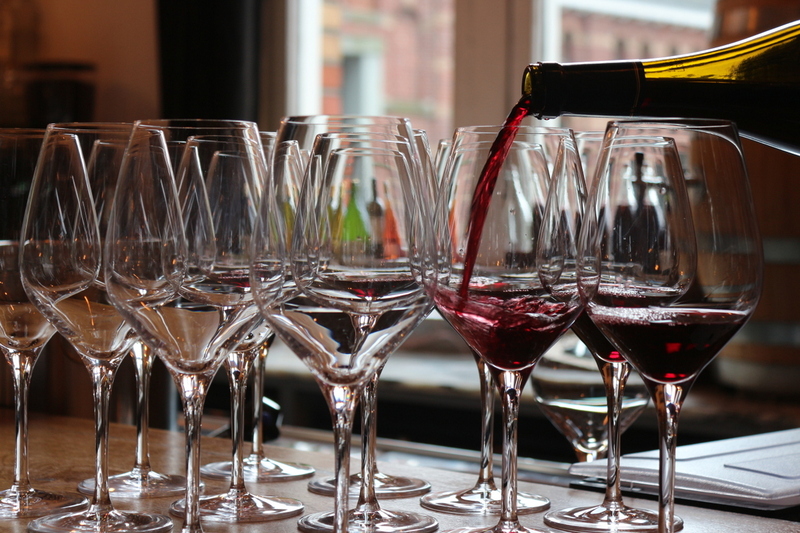 Do you have a favorite wine bar in Amsterdam? Please let us know! 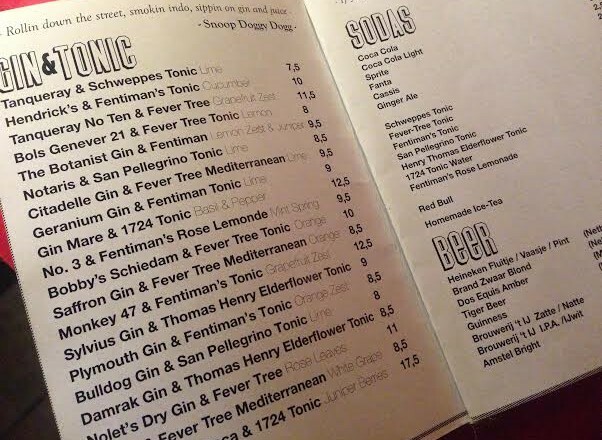 Prefer cocktails or beer? 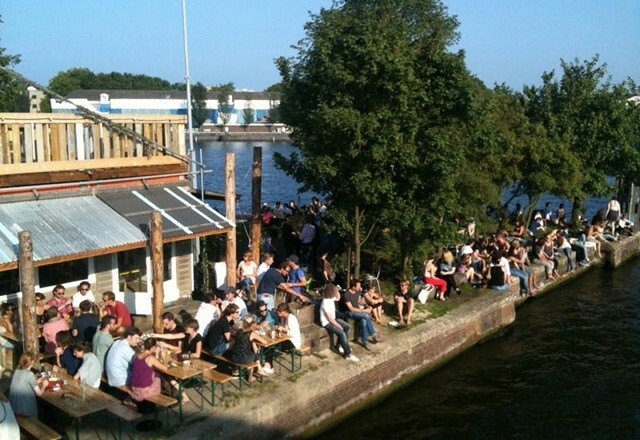 Check out our favorite cocktail bars in Amsterdam and the best craft beer bars too!